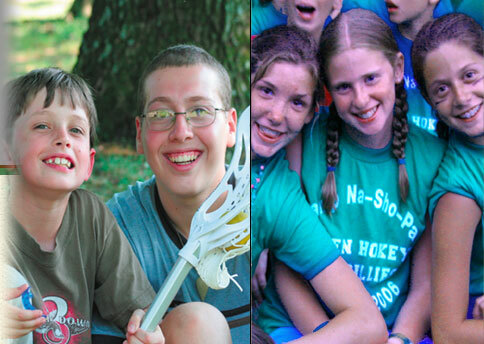 The Camp NaShoPa experience is the very best outdoor adventure. HAVE YOU MISSED US? BECAUSE WE HAVE SURE MISSED YOU! The Na-Sho-Pa experience is the very best outdoor adventure. Since it's founding in 1937, Na-Sho-Pa continues to offer a safe, healthy and enriching environment. Our goal is to provide a sense of pride, belonging, and self-confidence along with a lot of fun. The experience at Na-Sho-Pa is a magical mix of spirit, adventure and fun. Choose from a wide variety of our many team building programs. We offer activities for the young or just the young at heart. Our highly trained and certified staff provides supervision and instruction in all activities and team building programs whether working with educators, students, business, professionals, running corporate events, outings, friends out for the day, or a family on an outdoor adventure. We can customize any adventure to meet your needs. Come and see how Na-Sho-Pa gives the experience of a lifetime. campnashopa.com is brought to you courtesy of Glenn Kroll Esq. PC.